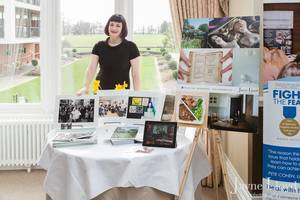 For just £35 you can exhibit at any BWN event. And that includes 1 ticket! Offer taster sessions of what you do. 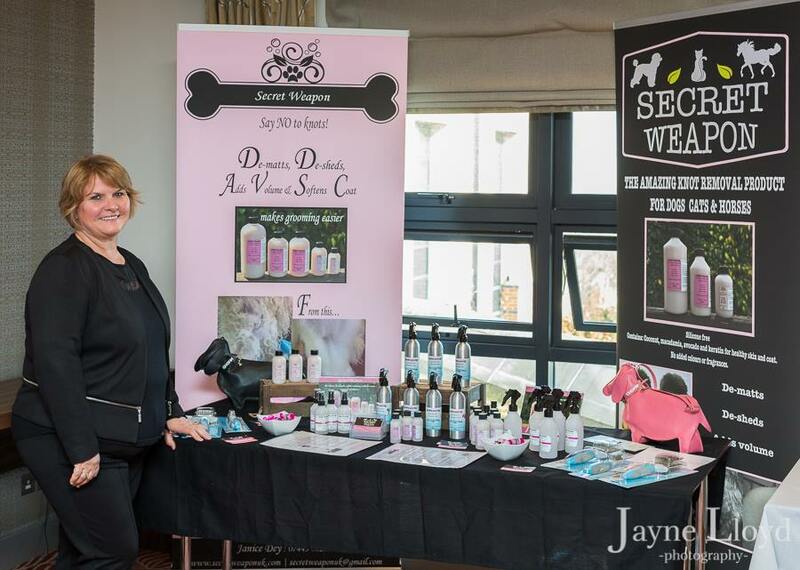 "Exhibiting at The BWN is a brilliant way to get your business seen, I've gained business from every time I've exhibited at a BWN networking event!" The choice is yours, but for just £35 we are sure you will agree its a great way to get your business remembered and really showcase what you do and how you can help people. The earlier you book your stand for an event the more promotion we can give to you and your business. If you send us images and links we are happy to promote you in our online marketing for your area and on the BWN website and our Eventbrite page for that event. Got a Golden Ticket? It’s just £13.50 to exhibit! You can arrive from 9.30 to set up. Its on a first come first served basis. There is no electricity or table cloth so you will need to prepare for this. Only the sponsor may place their business literature on each seat. 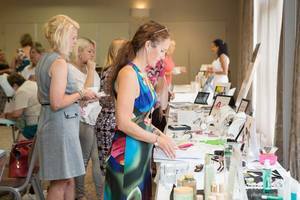 To get the most out of exhibiting with us this blog post may help too.